Android Browser are used to surf Internet their are many types of browser but some are fastest and some are slow which takes long time to load a single page.In some browser this web pages are compressed using browser and we can load a web page faster.Some browser have inbuilt downloader which increase downloading speed . Opera Mini fastest Mobile browser and it’s totally free browser which offer compression of web pages to load faster which saves data charges for browsing.Opera Mini also has inbuilt your Favorite sites like Google, Facebook, Yahoo which load faster. New User Interface looks better on your device ,easy to use and download files . 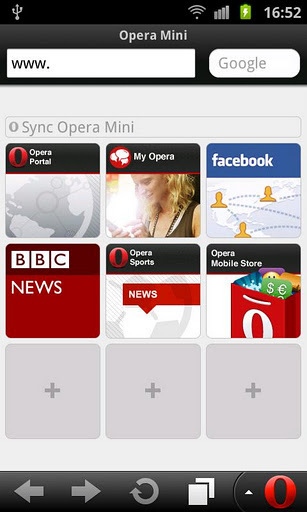 synchronize your mobile with your PC like bookmarks, Speed Dial Via Opera Link. Pinch-to-zoom and smooth panning experience the natural display. Social Media like Facebook, twitter Built in ,so that you can share web content . UC8 Browser comes with powerful rendering engine,Support HTML5 and higher system requirements. UC Browser 8 comes with New U3 Core Kernel to experience fast and effective performance. 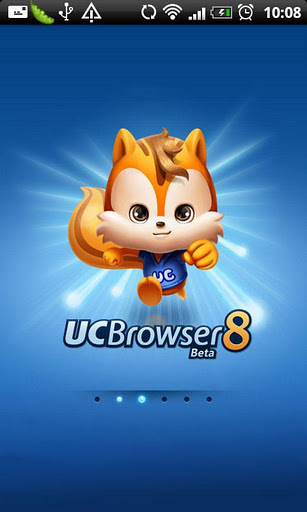 UC Browser 8 mobile browsers as speed, intelligence, safety, low energy consumption, and expansibility.Facebook, Twitter, Google, Yahoo!, and all your favorite sites will load very fast at the same time within UC Browser. The Mozilla Firefox Web browser brings the best of desktop browsing for Android devices. It’s easy to use ,fast and customizable, with the latest security and privacy features which help you to stay safe online. Add-ons to customize your browser as your needs for quick browsing. Speed fast search and find what you are looking for by default Google. Sync with your other device like PC and Access your bookmarks, browser history from any device. 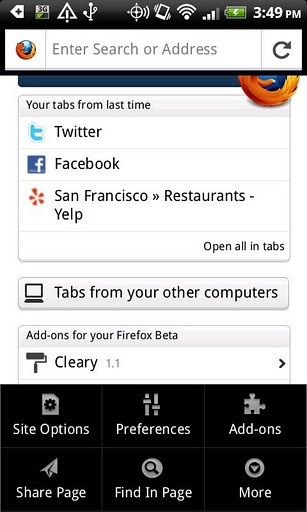 Tabs browse number of sites at a time using Mozilla Tab like Multitasking. Sharing use Google +, Facebook, twitter to keep your friends in loop.